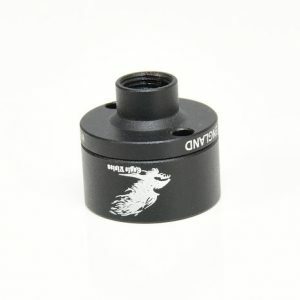 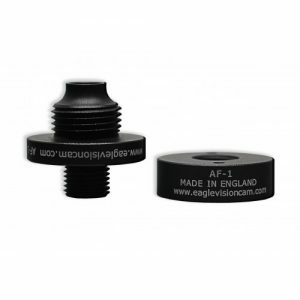 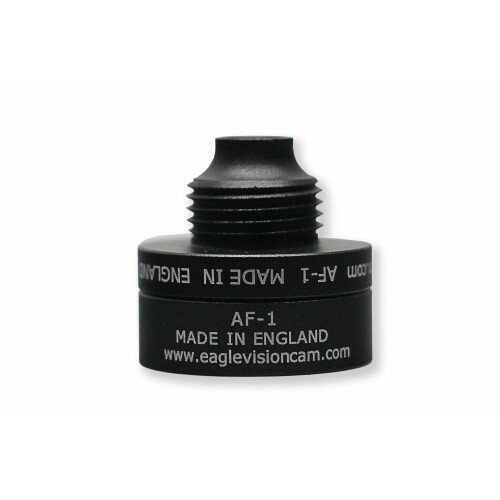 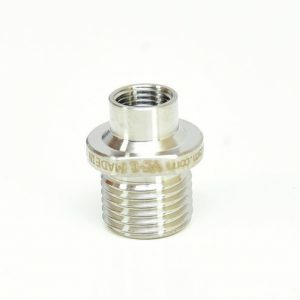 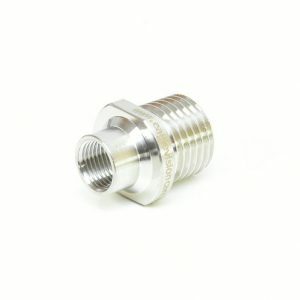 the AirForce / GunPower 1/2 UNF Adaptor its allow you to connect any standard 1/2 UNF moderator to your shroud. 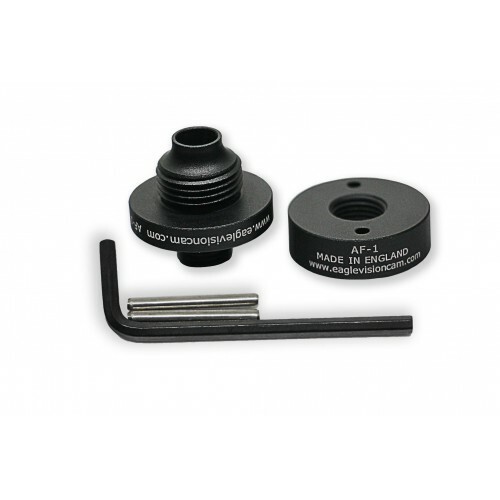 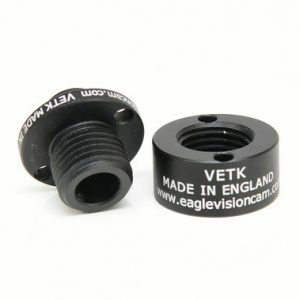 this unit comes with self tightening tools no any other tools required to fix it. will fit to 177, 22 , 25 and 30 caliber.